Oman, the second largest country in the Arabian Peninsula, has a lot of advantages for foreign investors wishing to set up there. Strategically located between Saudi Arabia and Iran, Oman is in the ideal location for business and trade in the Middle East. Healy Consultants Group PLC is increasingly helping foreign investors to set up their companies here. Question: Can you give me some background on your last engagement involving set up in Oman? Answer: The English arm of an American-headquartered real estate company needed to set up a company to provide services in Oman as part of a new global deal. The Omani company needed to be able to provide facilities management services (mostly on an outsourced basis, contracting with different suppliers) and self-deliver certain engineering and maintenance services. Oman was particularly important to the client, as they had just made a major acquisition in the country and this project was an important part of the post-merger integration. Question: What are the main advantages to setting up in Oman? Answer: As part of the Gulf Cooperation Council, Oman can trade freely with other states in the Middle East including the UAE, Saudi Arabia, Kuwait, Bahrain and Qatar. The government is also trying to encourage investment in non-oil industries in order to diversify the economy and provide jobs and training for locals. This strategy is so far focusing mostly on technology, with Microsoft, Oracle and HP all having operations at Muscat’s Knowledge Oasis. Question: What made the engagement difficult? Answer: Companies in Oman require a licence from the municipality in which they operate. However, the rules and regulations surrounding the municipality licensing process are unclear and somewhat informal, with each official tending to have a different interpretation of the requirements. This made it difficult to get the right information on the first attempt and the government kept introducing new requirements. The best example of this was when the municipality said that our office did not have the required number of square feet to carry out one of our maintenance and engineering activities. We were able to get around this requirement by filing a declaration that this activity would only take place on client premises, with a letter from the client to support this assertion. Question: What surprised you about the engagement? Answer: Every obstacle seemed to arise on a Thursday, just as Oman was beginning its weekend. The need for regular face-to-face contact with government officials through a designated local representative (known as a PRO or “public relations officer) was also different to how companies are set up and licensed in many jurisdictions. However, as an absolute monarchy there is no need for the government to follow the will of the people or the most efficient processes (particularly as the government provides so much local employment). Question: Any recommendations for a client planning to set up? Answer: If you have two or more group companies in the US, use them as the company’s shareholders if possible. Thanks to a free trade agreement between Oman and the USA, using this structure allows for 100% foreign ownership. Another option is to use two GCC companies, as they are given national treatment in Oman. Without these solutions, 30% local ownership is required outside of special schemes such as the Knowledge Oasis in Muscat. 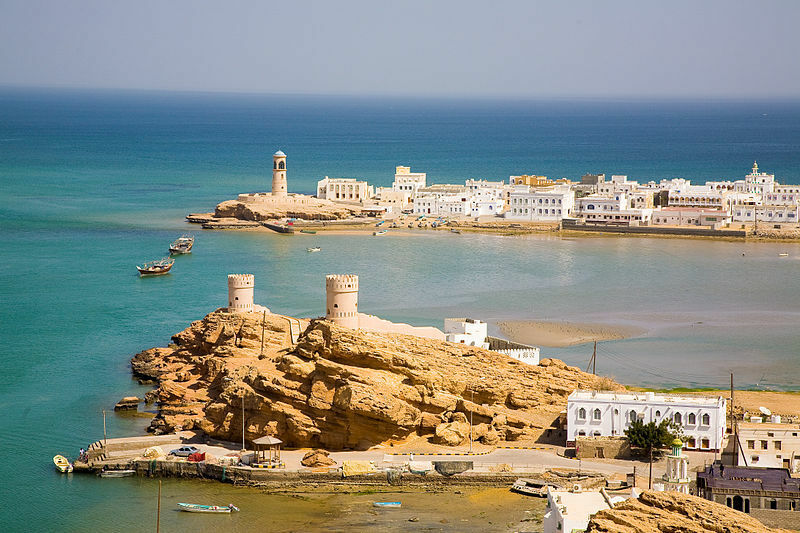 Question: Have you travelled to Oman? Does the client need to travel to Oman for set up or for banking purposes? Answer: There is no legal requirement to travel and nobody had to go to Oman to open a bank account.